Hey! 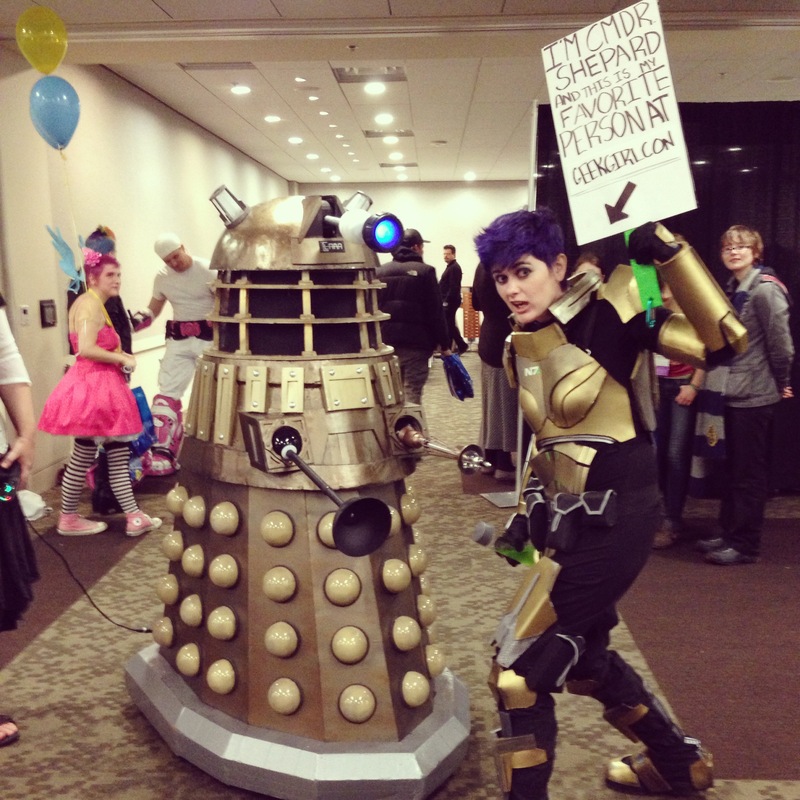 Melissa here recapping what was an empowering female convention for us female nerds – GEEKGIRLCON 2013! I attended with Ash’s wife/my sister, Christina. It was her first time in Seattle and my first trip back in over ten years so we trampled around a bit and caused some mischief of our own.